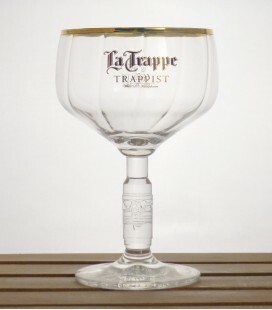 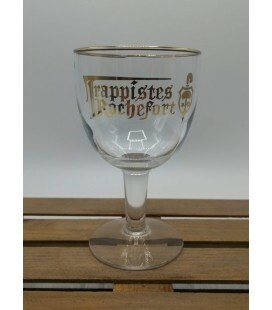 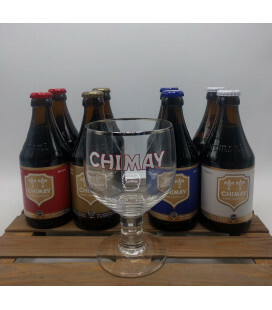 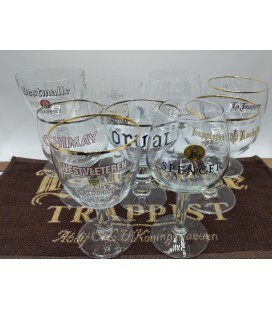 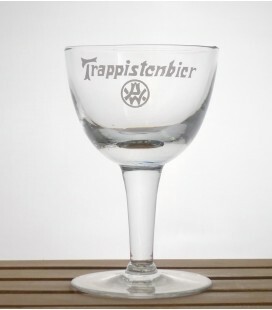 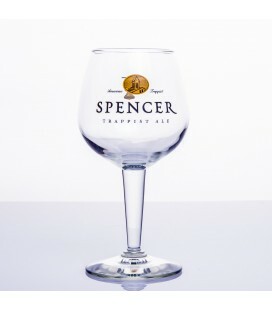 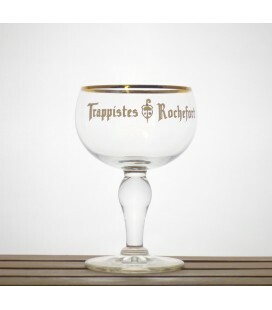 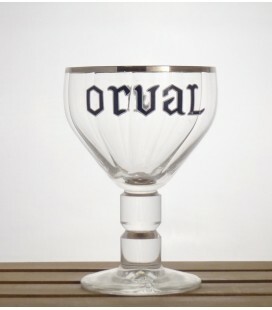 Orval Trappist glass The original Trappist glass from Orval's only Trappist-ale. 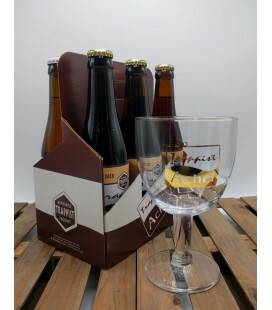 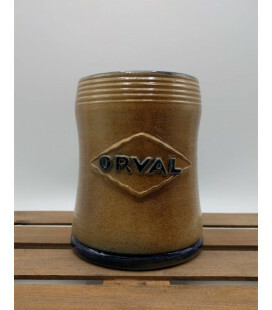 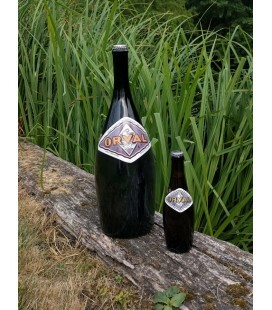 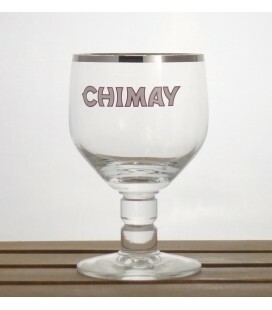 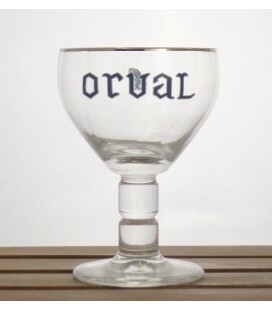 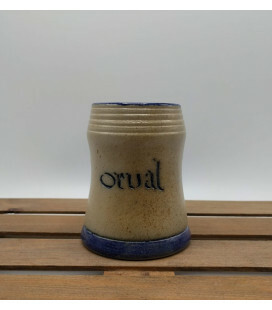 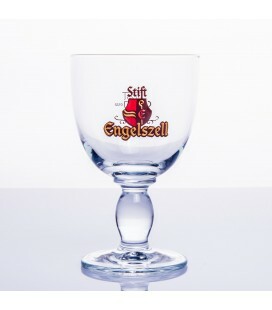 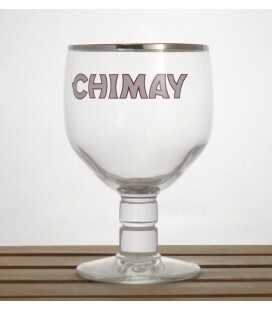 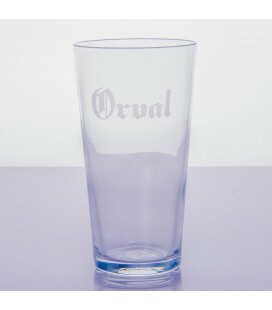 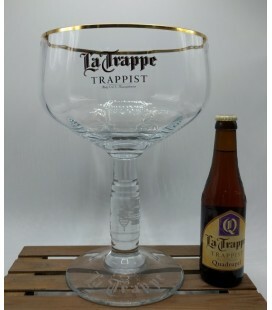 The impressive Orval glass in XL super size !! 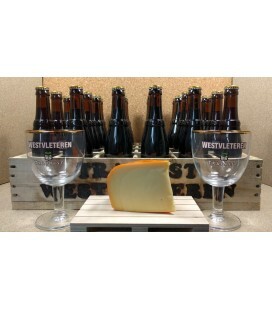 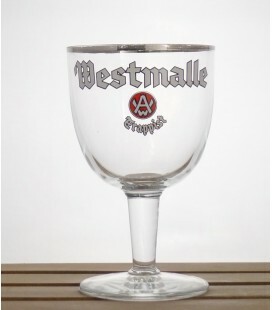 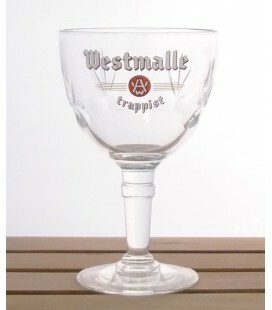 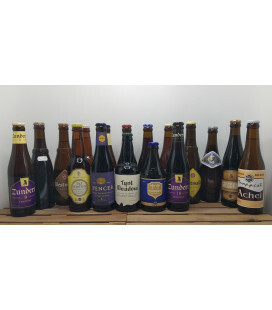 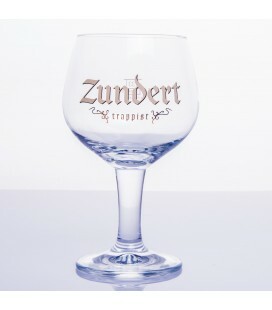 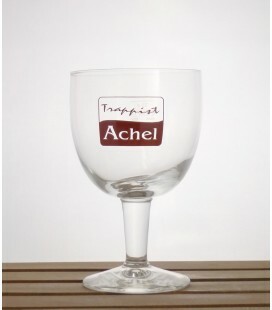 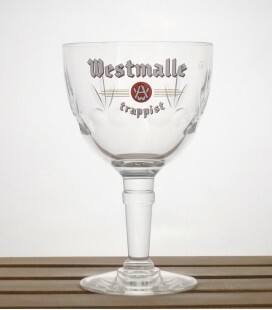 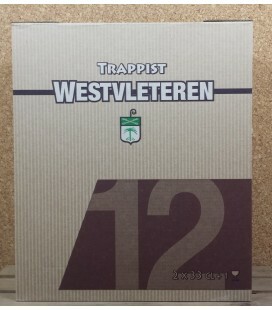 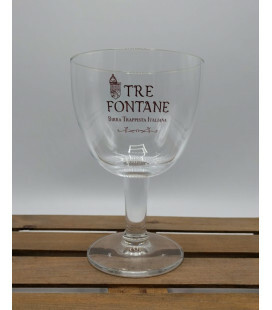 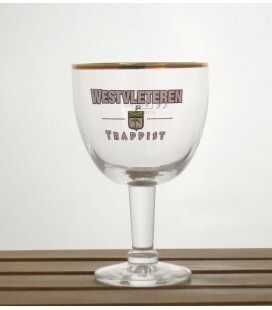 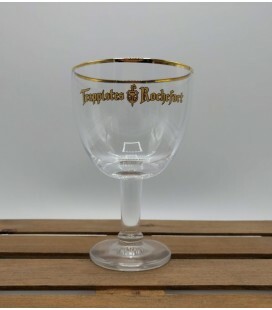 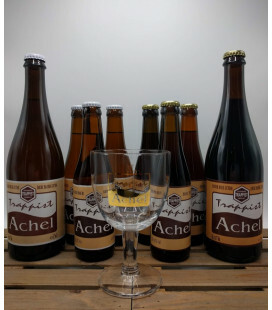 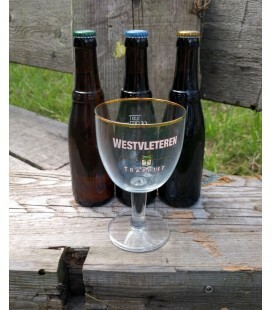 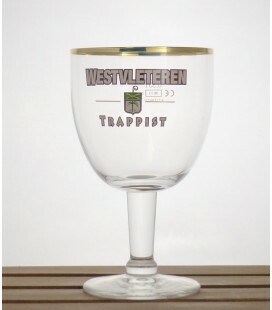 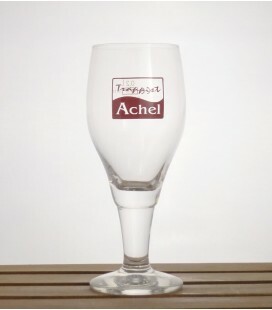 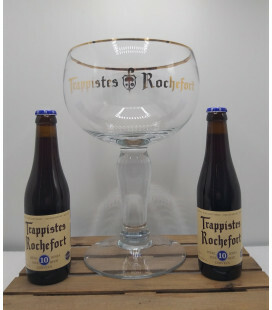 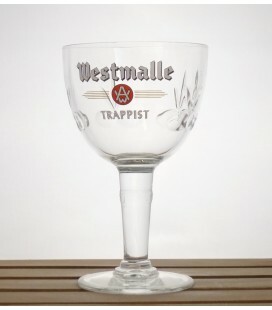 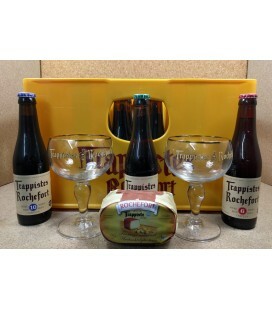 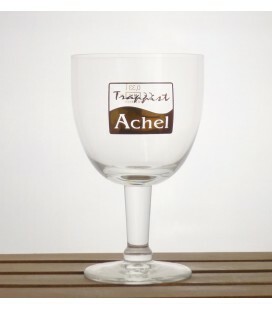 A great piece of Belgian memorabilia to put on the shelve of pub or home - Cheers !